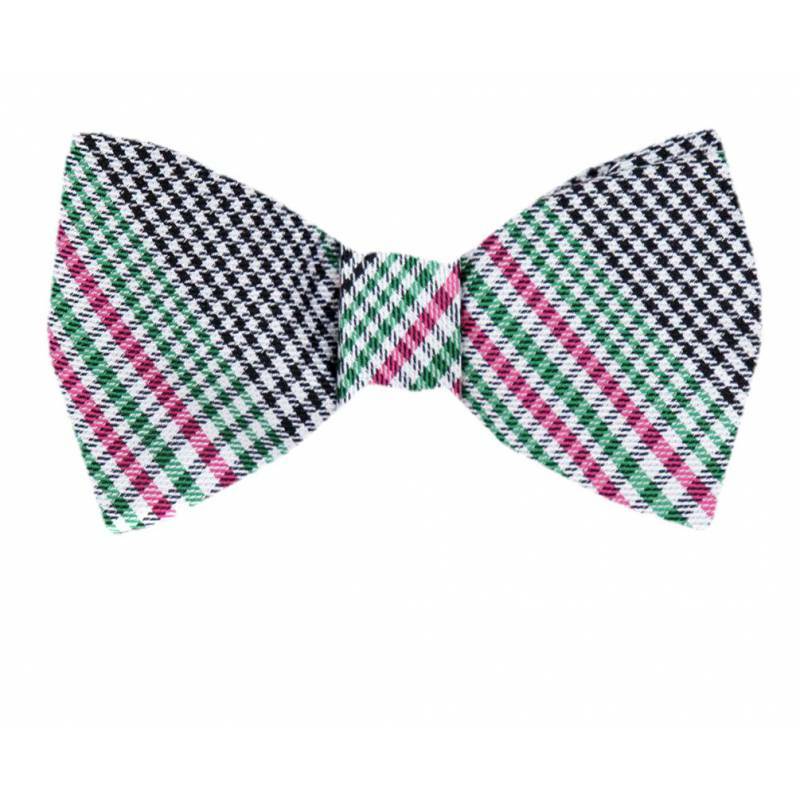 Complement your attire with this handmade Aficionado mens self tie bowtie. Perfect for the man who likes to be presented well and stand out from the crowd. This bow tie Complements any attire and can help dress up any outfit. Makes for the perfect gift. 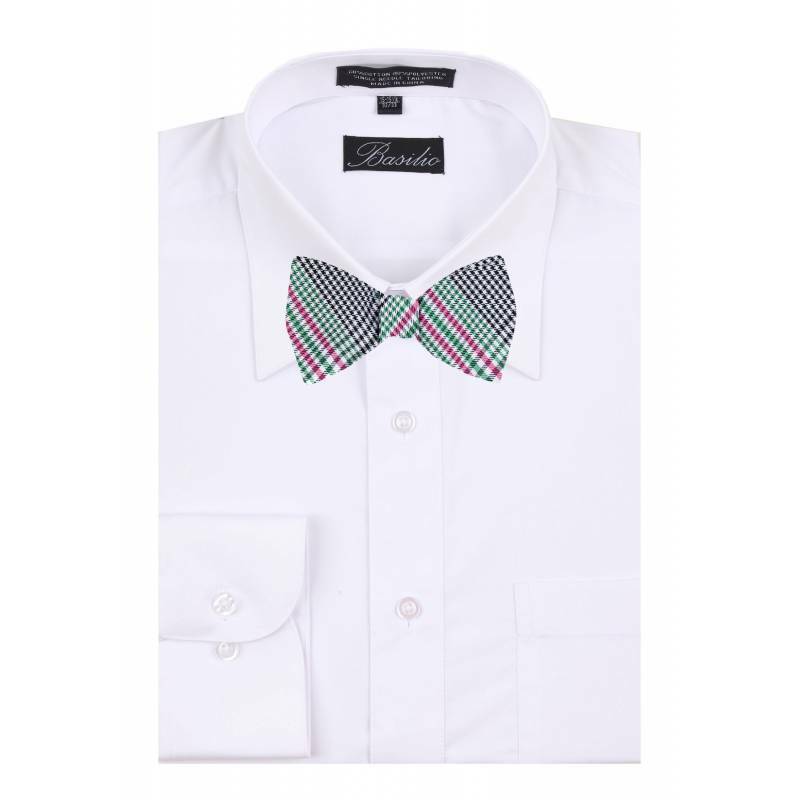 The view image shows the tie on one of our Trademarked Basilio Dress Shirts. The Basilio Shirts can be found by clicking on the SHIRTS link at the top of the page.